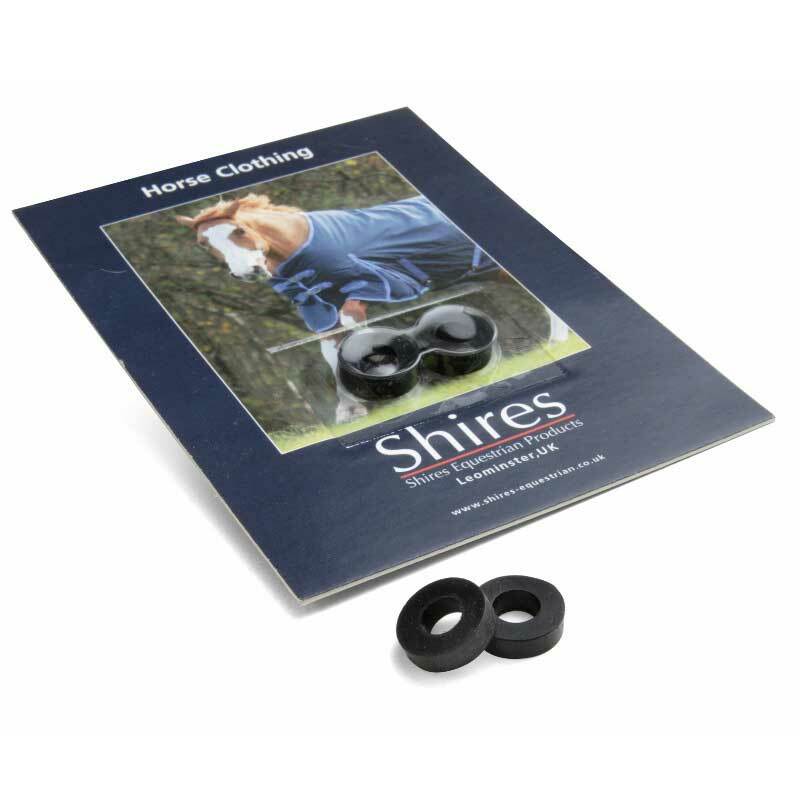 Spare Surcingle Rubber Rings from Shires Equestrian. These space surcingle rubber rings help prevent rug surcingles from coming unfastened. Simply fit over the hook part of the surcingle clip. Sold in pairs.